Straight Photography- Pure photography refers to photography that attempts to depict a scene as realistically and objectively as permitted by the medium, renouncing the use of manipulation. -American artist who spent most of his career in Paris, France. 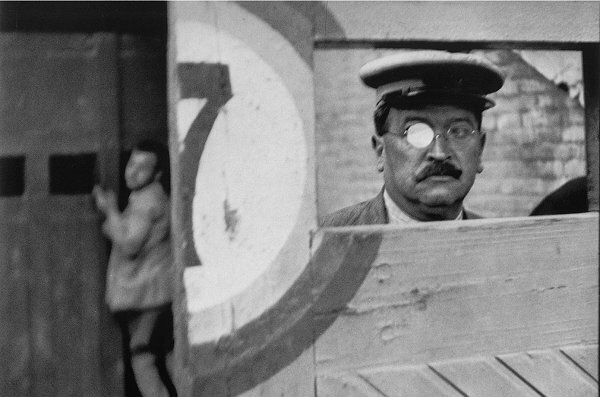 Described as a modernist, significant contributor to both the Dada and Surrealist movements. 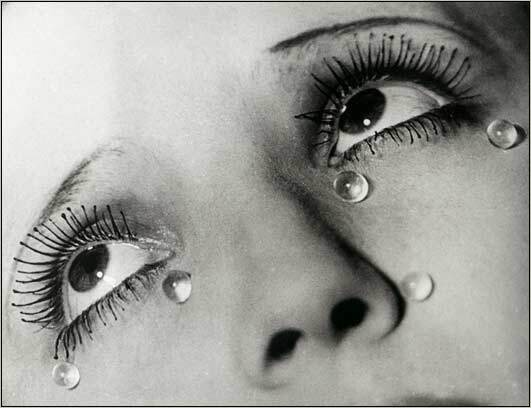 -Man Ray produced major works in a variety of media and considered himself a painter above all. He was also a renowned fashion and portrait photographer. -Moholy-Nagy (husband/wife)- professor in the Bauhaus school. (July 20, 1895 – November 24, 1946) -was a hungarian painter and photographer. -Adams was an American photographer and environmentalist, best known for his black-and-white photographs of the American West and primarily Yosemite National Park. *ZONE SYSTEM* -a way to determine proper exposure and adjust the contrast of the final print. -Harry Callahan- (1912-1999) an American photographer born in Detroit. -he saw work by Ansel Adams and was then inspired to search for his own photographic style. -Callahan also explored many different techniques including: the use of extreme contrast, collage, multiple and time exposures, and camera motion. -Minor White- 1950's: Used infrared film and co-founded Aperture Magazine. 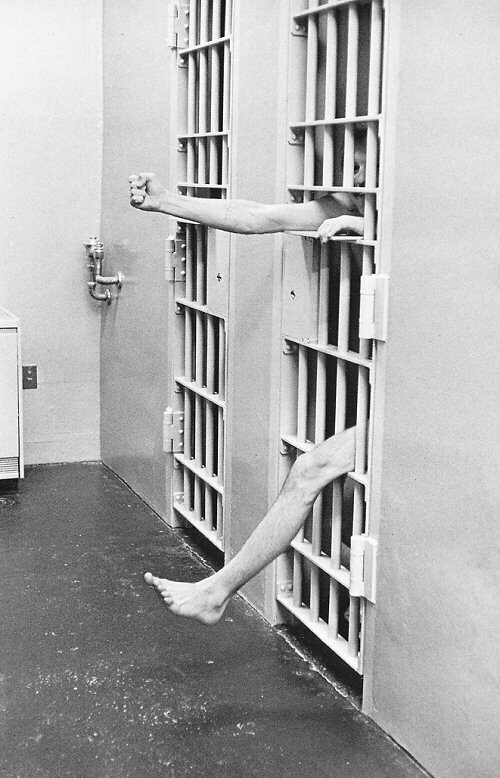 -Modell- took photographs of Americans, lively and furry and ugly Americans. Also photographed rich women- "The Critic"
Weegee's famous photograph "Their First Murder" shows a crowd with mixed emotions gathered after a murder in Williamsburg in New York City. 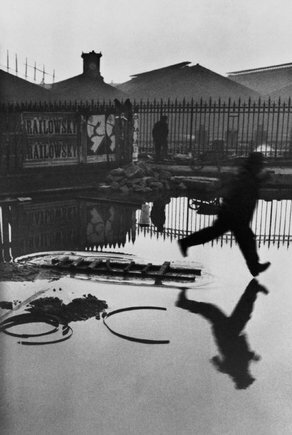 -in the moment; "decisive moment"
-was a French photographer considered to be the father of modern photojournalism. Henri Matisse (31 December 1869 – 3 November 1954) was a French artist, known for his use of colour and his fluid, brilliant and original draftsmanship.